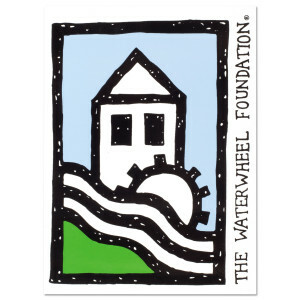 Window decal with the rectangular WaterWheel Logo. Measures 3"x4". Beautiful artwork and the fact that it goes to help noble causes. 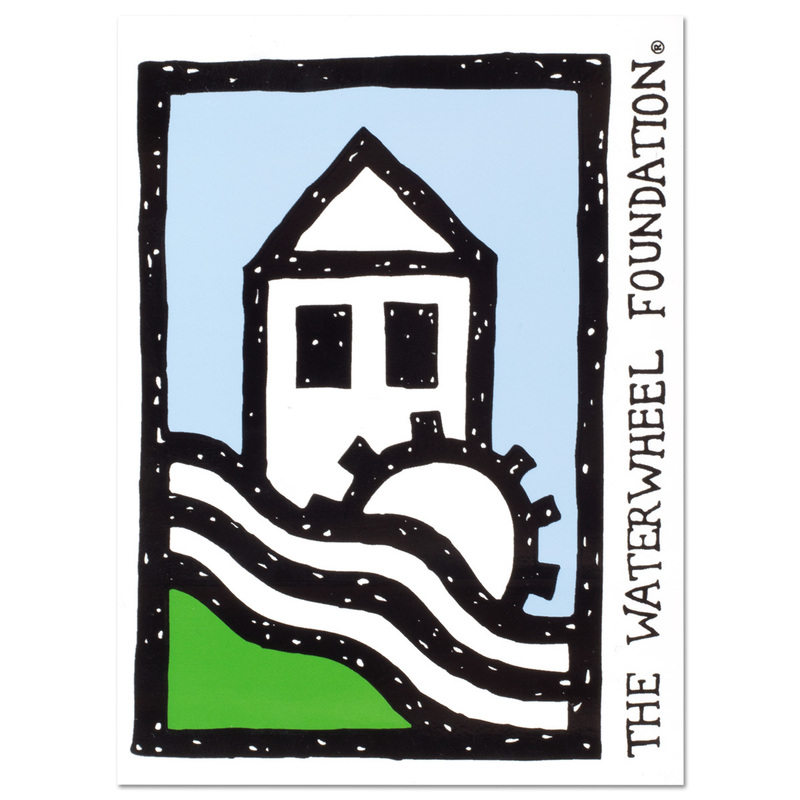 Love Waterwheel and everything they do? This decal is my favorite way to show I'm part of the Phish Phamily. Had to buy another one cause we accidentally sold our old car with it in there! Hopefully some hippie landed a 16 outback complete with waterwheel decal. Anyway this thing is bright colors, super sticky, and shows nicely through tinted windows. Love it!